Dave Poitras' dissertation has been published by transcript. His book "Nationhood at Work. 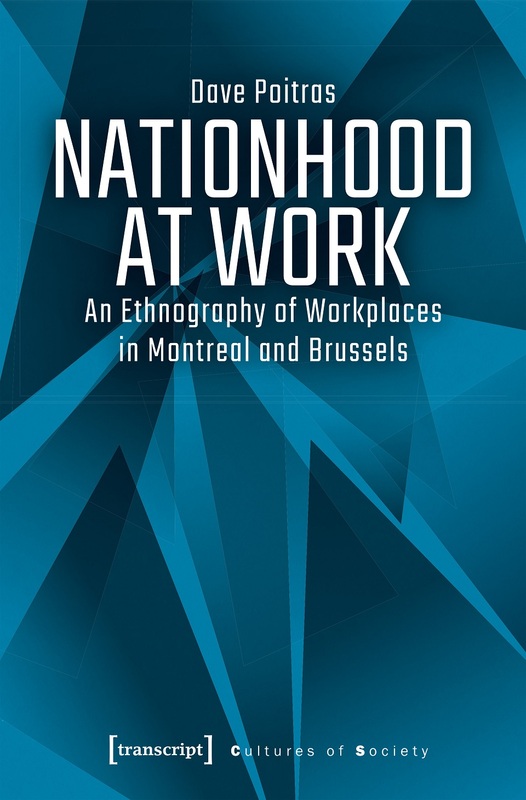 An Ethnography of Workplaces in Montreal and Brussels" asks the question: How do nations continue to be made on a daily basis? In this important contribution to nationalism studies, Dave Poitras explores how nationhood and the idea of living in a world of nations are experienced in the cities of Montreal and Brussels. Drawing on ethnographic research, he identifies three typical ways of enacting nationhood in workplaces, thereby capturing the various dynamics through which non-political actors "do nationhood". 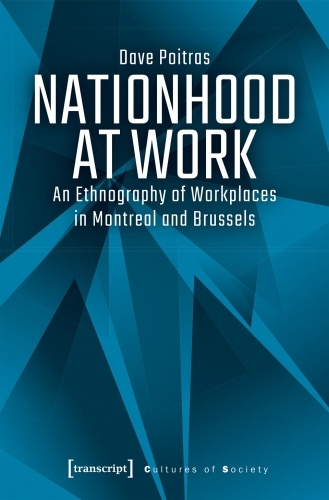 In particular, Dave Poitras examines the distinct mechanisms whereby nations are made and demonstrates how individuals' everyday activities legitimize Montreal's and Brussels's unique social constellation within their respective federal state.